Samsung seems quite keen to reveal its new lineup of Galaxy S flagships because, as you probably already know, the South Korean company plans to launch at least three Galaxy S10 variants. However, the star of the lineup will be Samsung's 10th anniversary Galaxy S10, which will embed the latest top-tier technologies that the company is able to bring to the mass market. 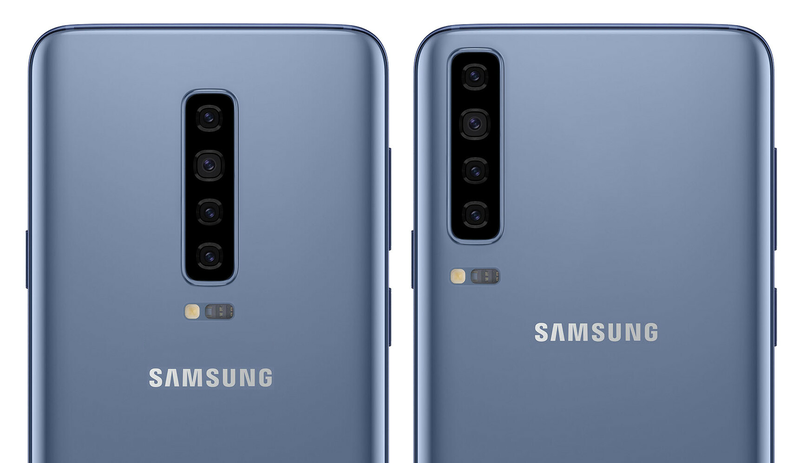 A new report published by Wall Street Journal details Samsung's plans to launch a fourth Galaxy S10 model that will include 5G support and no less than six cameras – two in the front and four in the back. The device is internally known as “Beyond X” and is expected to make its debut in the United States in the spring. Unlike the other three Galaxy S10 models that will feature displays that range in size from 5.8 inches to 6.4 inches, this particular model is said to boast an even larger 6.7-inch display. 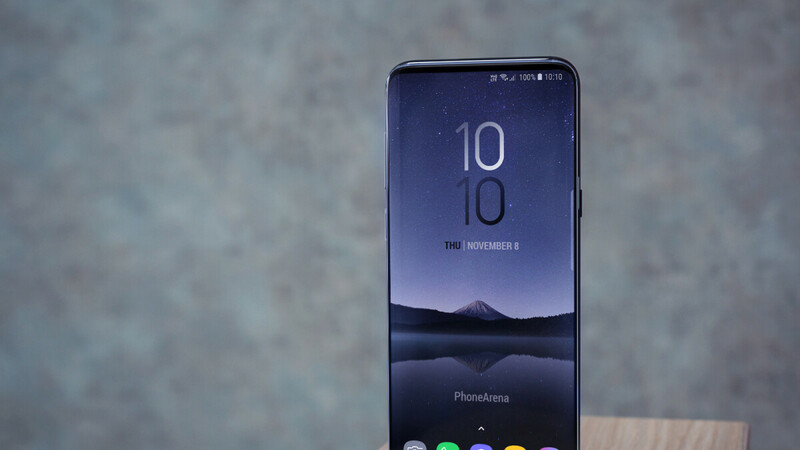 It will be the most expensive Galaxy S10 smartphone, but also one of the most technologically advanced handsets ever launched by Samsung. Following disappointing Galaxy S9 sales, Samsung is pushing the “reset” button with its upcoming the Galaxy S10 lineup in an attempt to impress customers and regain some of its lost market share. Samsung wants to attract to as many consumers as possible with the Galaxy S10, which is why each model features specific hardware configurations suitable for different price tiers. It remains to be seen how the South Korean giant will achieve its goal and whether or not its strategy will pay off. Maybe this will be the one to use the new infinity display? If this model really exists then this will blow everything out the water. All I need Sammy to improvise the camera they're now forth in the camera standings behind the pixel, Huawei, and apple which is a misnomer imo. Google and Huawei don't look like slipping up anytime soon but at least they can do far better than apple. Yeah... Pique my interest sammy!!!!!! The fourth Galaxy S10 that is bigger than Note10 (probably 6,66-inch)? I'm genuinely confused. Maybe it is going to be like sort of limited edition for the 10th anniversary? as the screens get better it can fit huge screens on the same portfolio of the last iteration of the galaxy phones. im guessing the new infinity screen can fit into the size of the s9+ so the galaxy note 10 will have a larger screen which can fit to the size of the note 9 dimensions. No more playing it safe. I like what Samsung is doing here. I also like the fact that they've decided to stop playing it safe and go all out. But whatever the amount of technology and innovations they put inside, if the price is too expensive then people will not buy it. Buying a phone that cost over a thousand dollars or euros is just not sane, OEMs should just stop this 1000+ ($ or €) phone trend. I mean how can they sell a single phone for over 1000 $ or € and expect them to sell like cake each year? I like smartphones, I like having the latest tech, but this is just getting absurd. Over a 1000$ or € is just too much, they should just stop it. With two holes in the screen ! That will be worse than a notch! i would buy phone with no front camera and just 1 rear camera. just so i could get bigger screen and bigger battery.